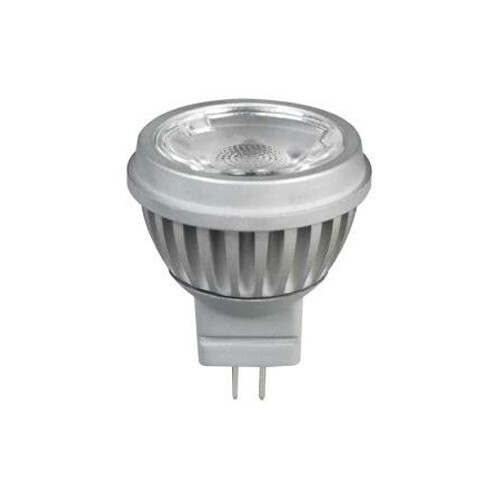 Megaman 4W 4000K Non-Dimmable GU4 LED MR11 Reflector Lamp at UK Electrical Supplies. The 4W GU4 (MR11 12V) Reflector is part of Megaman’s LED Professional Series, so you can expect low power consumption, excellent light output, low maintenance costs, and much more. 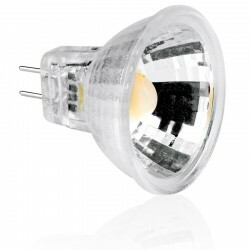 This 36º GU4 offers an eco-conscious alternative to halogen MR11s with the same compact profile. 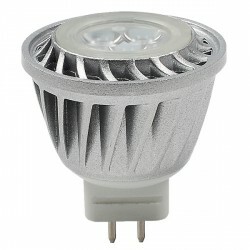 It features a Cool White colour temperature (4000K), but the Warm White (2800K) model delivers the same superior performance.